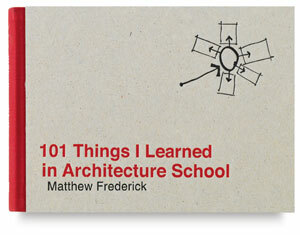 This is a book that every student of architecture should keep in his or her backpack. 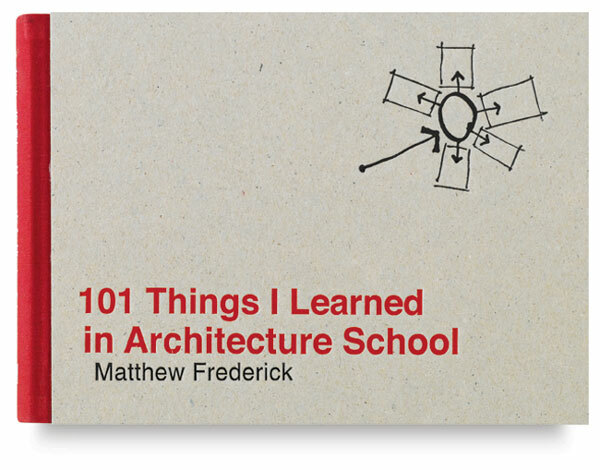 It's also a book students may want to hide from their professors, for it explains many esoteric classroom subjects in a clear, simple, and often humorous way. 128 pages.